Some of the best holiday homes in North Wales can be found on caravan parks. 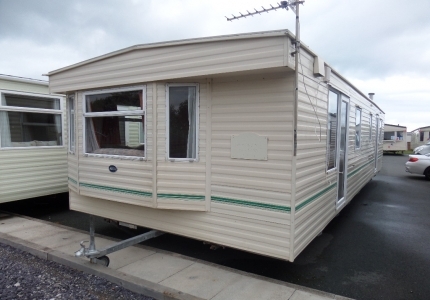 Holiday lodges and static caravans represent excellent value for money. No longer reserved for the privileged few, state of the art modern caravans are now available to all. 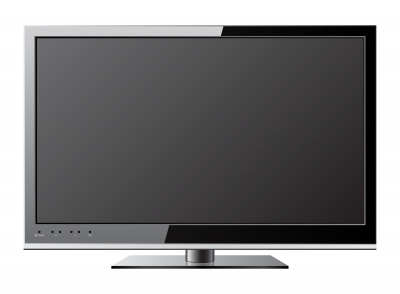 A used model can cost as little as £9,995 and finance is usually available subject to status. In today’s fast paced society, it’s important to take holidays. Having your own place to take off to any time you want is certainly a bonus. Buying one of the best holiday homes in North Wales is an investment in holidays. Whether you purchase a holiday lodge, new or used static caravan it encourages you to take those important breaks. The holiday home is the least investment when you consider the benefits of ownership to your health and well-being. Working hard and long hours with everyday pressure is difficult. It’s often impossible to look from the outside in unless you take a break away. This means a real holiday where you switch off and relax for at least a week. In this time you can reflect more easily on whether you are striking a fair balance between work and your personal life. If you are happy in your work you can perhaps think about how you can manage your time better. If you’re not content with your job, a holiday is a great time to consider a change. When you go back to work you’ll feel refreshed and able to concentrate better on the challenges of your role. Most people work as part of a team. Employers who recognise the importance of regular breaks appreciate their staff more. Employees feel valued and co-workers are more than happy to fulfil each other’s tasks when everyone has a reasonable amount of time off. Owning one of the best holiday homes in North Wales allows you to spend quality time with your family. Parks that offer facilities for all the family ensure that everyone has a good time. The demands of your job may prevent you from spending much time with your partner or kids. Caravan holiday parks are fantastic places to spend quality time together. They also allow kids to go off and do their own thing at the Children’s Clubs, so that parents can relax with each other. Recent research has revealed that taking less than one holiday in 2 years makes people more prone to depression and burnout. If you don’t take holidays at all you are 21 percent more likely to die from any cause. There’s also a 32 percent higher risk of people dying from heart attacks when they don’t go on annual holidays. Making sure you take regular breaks means you are taking responsibility for your health. Holidays make people healthier and happier at work and at home. Looking for one of the best holiday homes in North Wales? 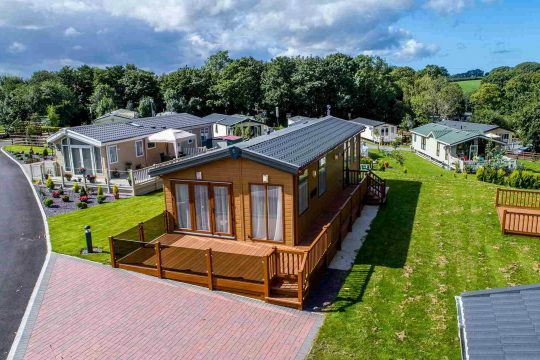 At Sirior Bach Caravan Park in Abergele, we have a comprehensive range of some of the best holiday homes in North Wales. Exclusive to owners, our park is set in 19 acres of stunning Welsh countryside. So if you are looking to buy a rural retreat in which to spend annual holidays and short breaks – check us out!